Achieve the Core provides useful resources for immediate implementation. Free CC Better Lessons developed by teachers in grades K-12; search by grade level, subject, and standard. Common Core Curriculum Maps. 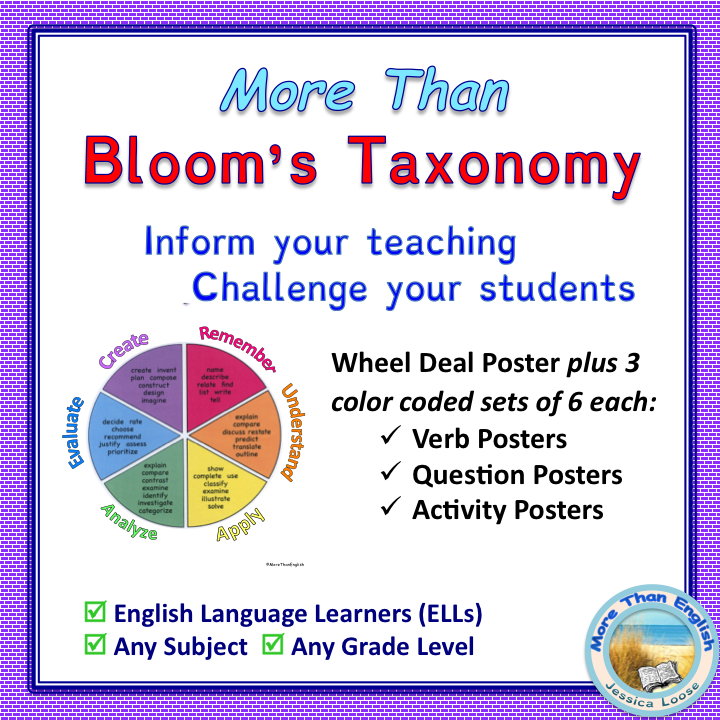 Free sample units, one per grade level, developed by teachers for teachers. For $20/year you can buy personal (not to be shared) access to all units and lessons in a grade span. It’s definitely worth your while to check out the free samples for an easy to follow, yet comprehensive, illustration of how to incorporate the new standards into exciting and relevant lessons. ELA Common Core State Standards Map. Compare grade by grade expectations of the K-12 ELA Common Core State Standards by strand and range at each grade level. You can narrow or widen the scope. 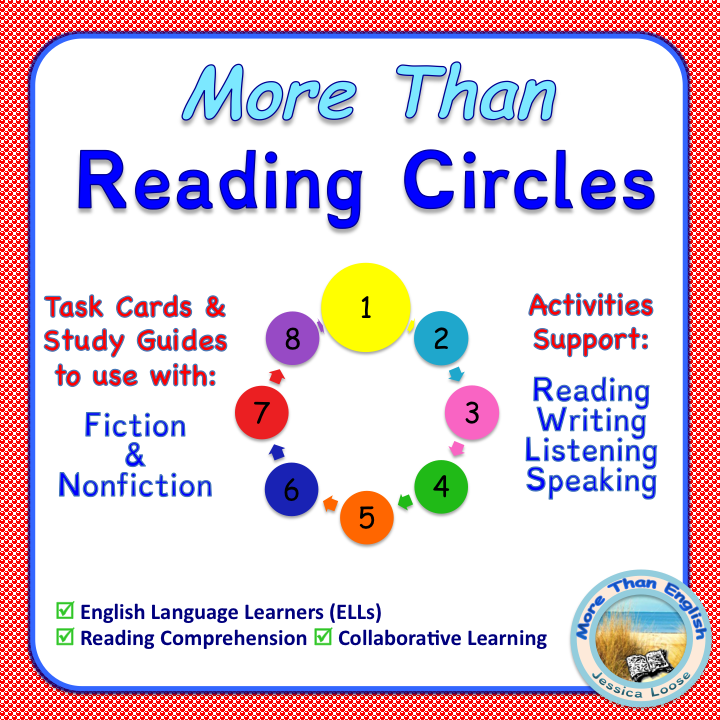 Match reading comprehension processes to the Standards. 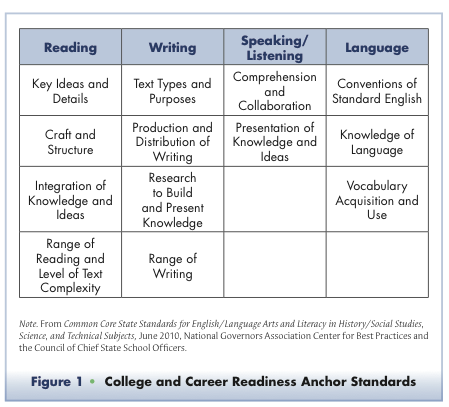 Use this simple table from Developing Readers in the Academic Disciplines by D. Buehl, to match reading comprehension strategies to the standards. 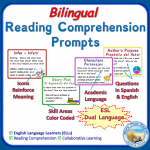 Each half page reference sheet includes essential skills and concepts, academic vocabulary, and question stems. Student friendly math “I can” statements matched with CC standards, created by Expeditionary Learning. Illustrative Mathematics. View math standards by grade and/or domain K-8. 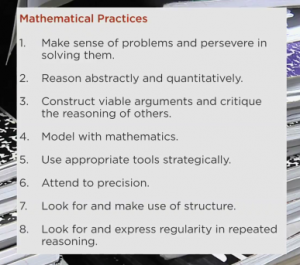 Join Illustrative Math for more free math resources. Turn On CC Math. Another way to view math standards by grade and/or domain K-8. This is an interactive Learning Trajectories Hexagon Map of the Common Core Mathematics Standards. Single click to display a single trajectory and its unpacked descriptors or double click on a hexagon go to a single standard. Math Shifts and Major Work by Grade Level. 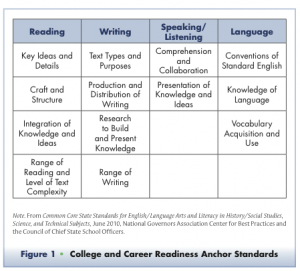 A concise overview of priorities, required fluencies by grade level, and content emphases by cluster and grade (from www.achievethecore.org). K-2 Math Assessments. DPI developed these documented, on-going individualized assessments for use throughout the year and a summative evaluation for the end of the year. 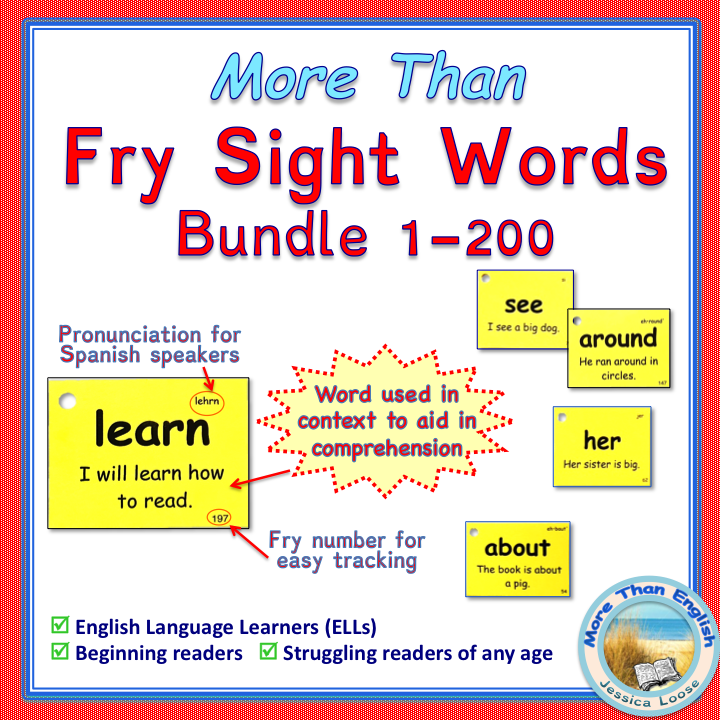 Sample lessons incorporating the new standards. These illustrations, centered on student dialogues, show the Mathematical Practices (MPs) in action. Core Standards that Matter Most in My Classroom. “You must welcome change as the rule but not as your ruler.” So begins this essay by Anthony S. Colucci, an award winning fourth grade teacher in Florida.